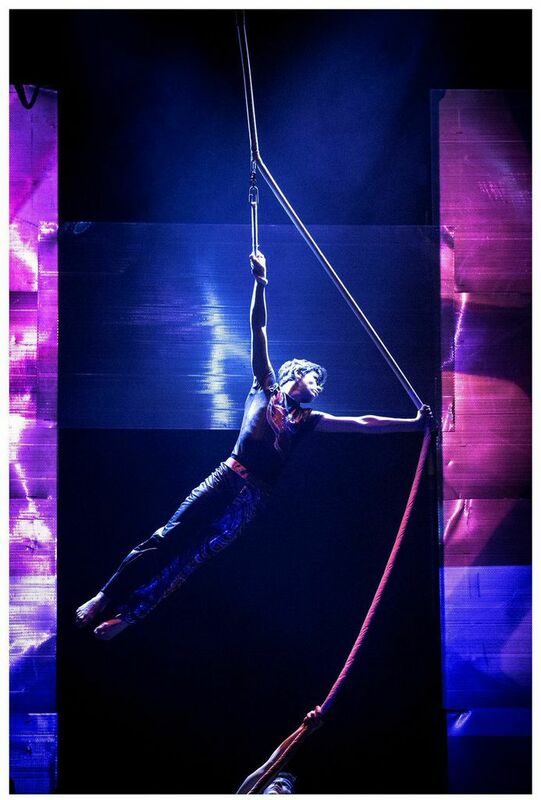 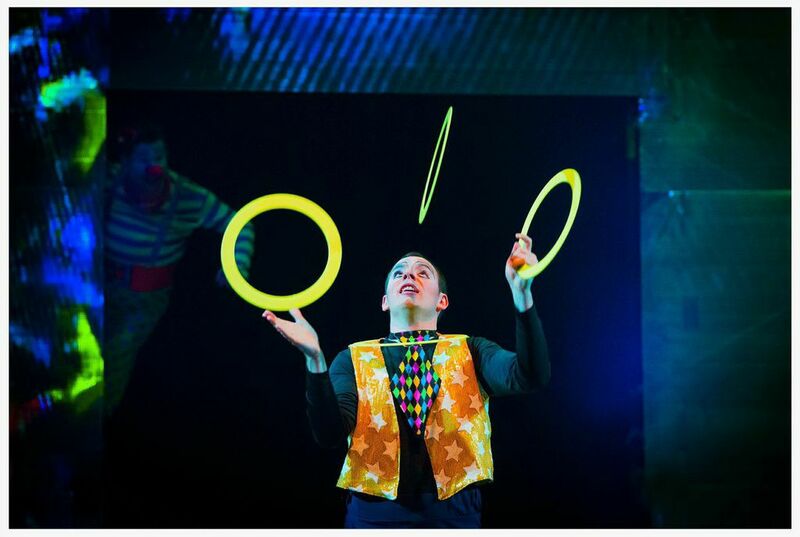 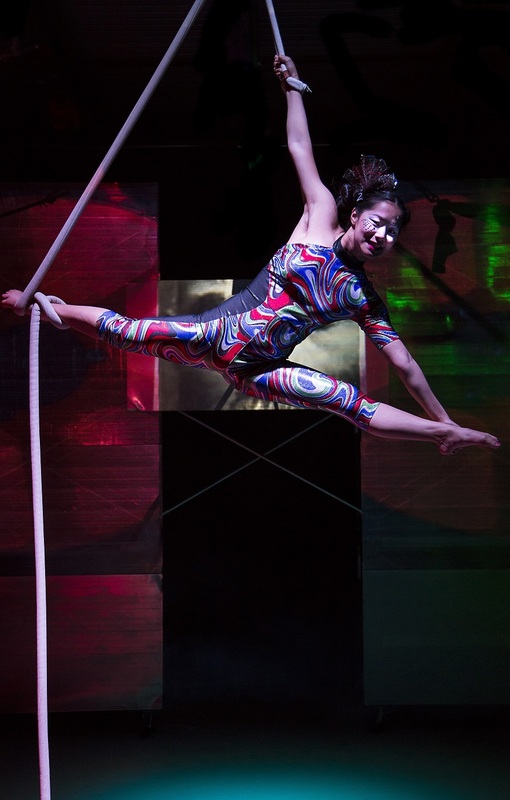 Circus Revolution – a production that tells a harrowing and inspiring tale of what happens when the circus comes to a dangerous city under oppressive rule. 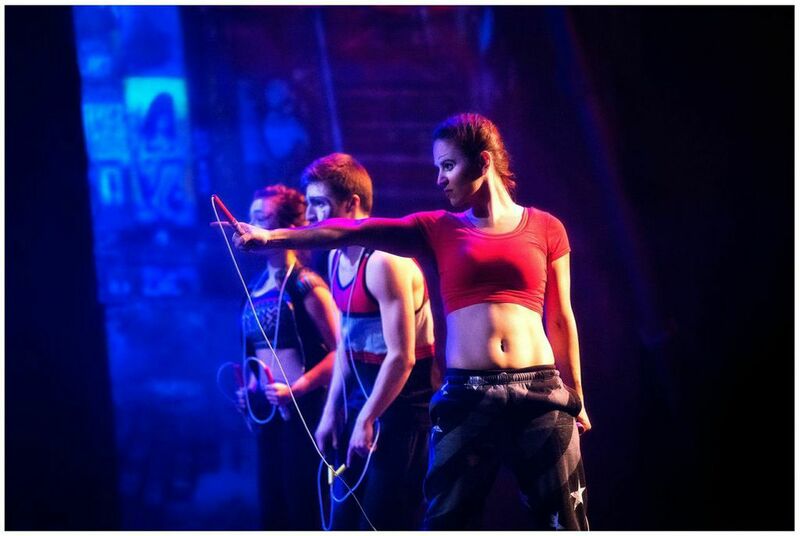 At first there is darkness, then there will be fire, light and performance. 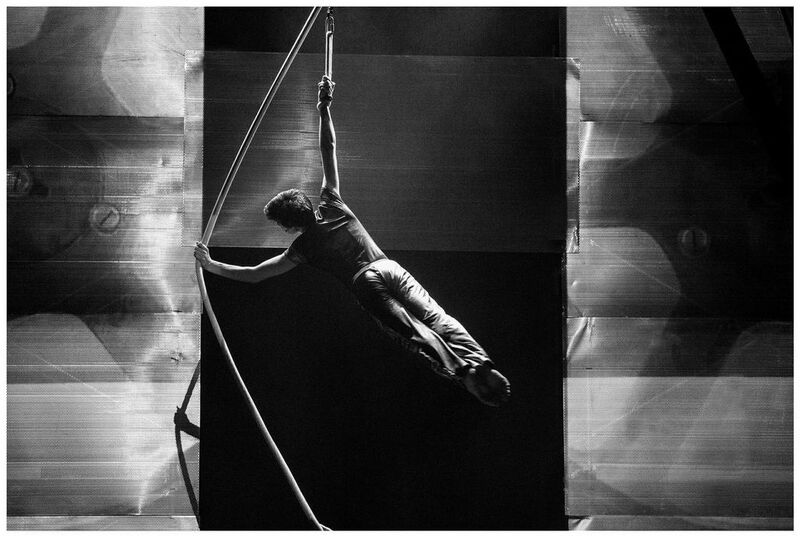 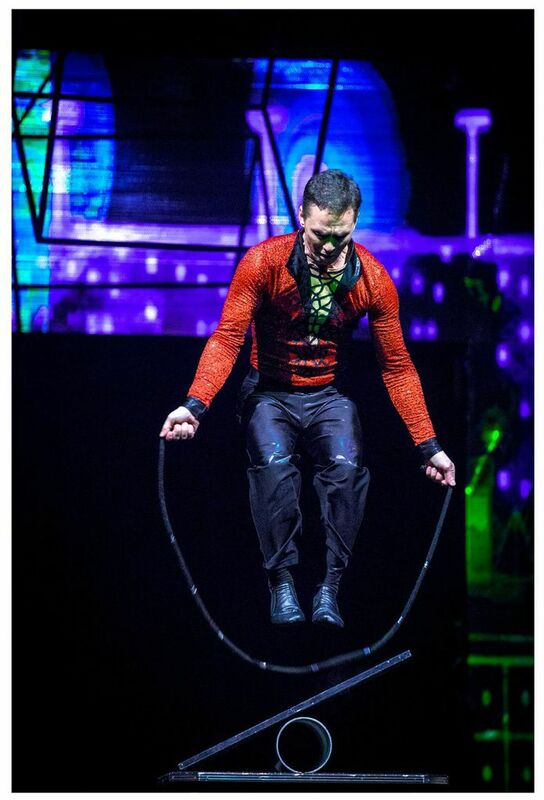 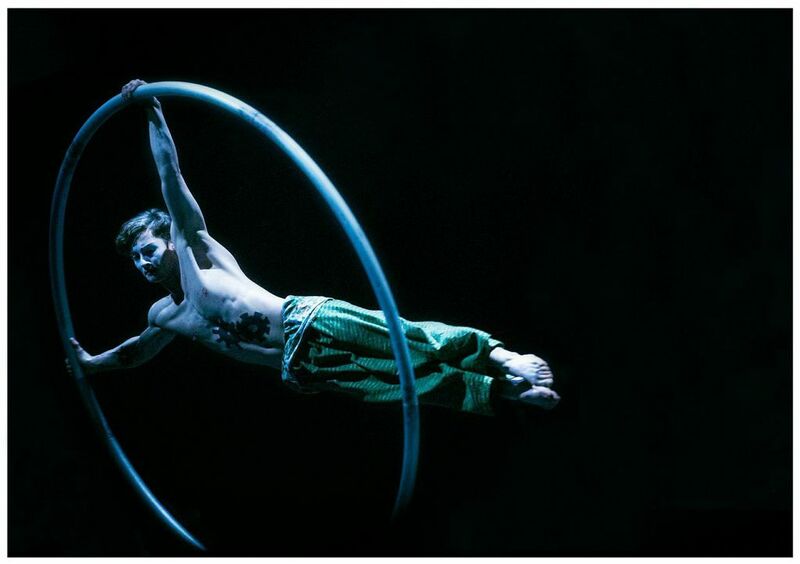 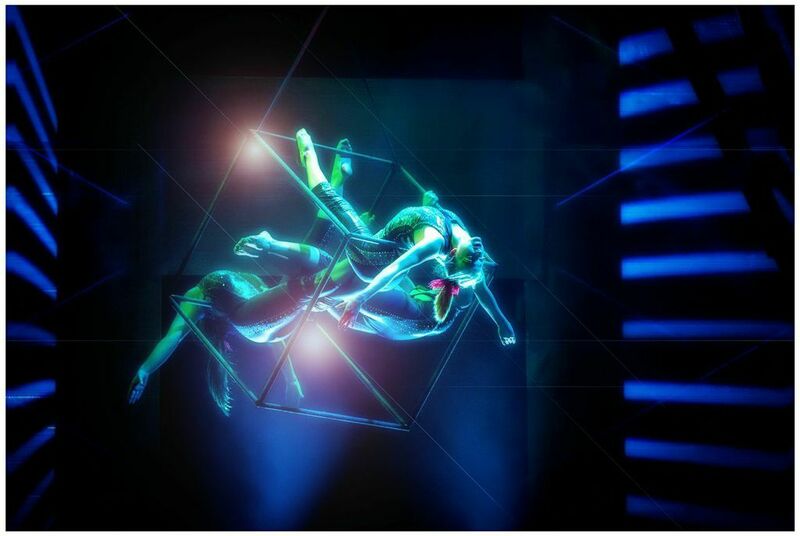 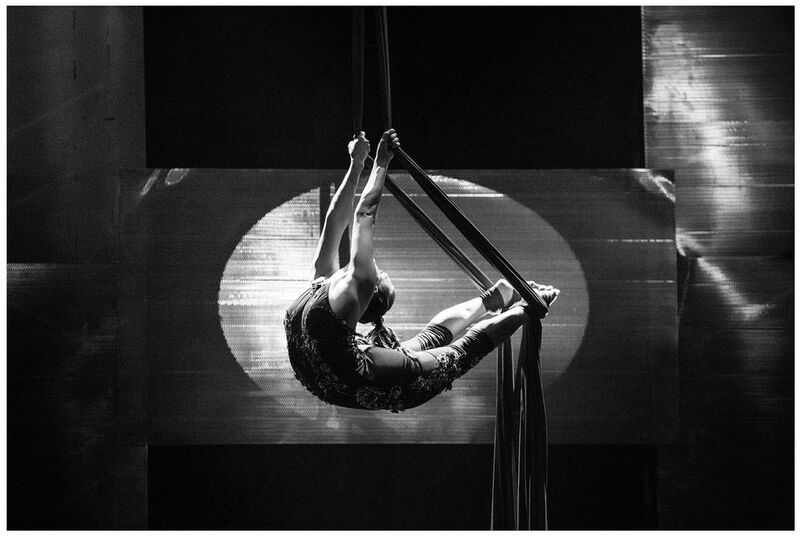 This show is an experience for all ages, featuring world-class circus artists from across Canada as well as some showcased emerging talent from Zacada Circus School.